Weapon Stats and Strategy for Boom Bow in Fortnite. Read here to find information about the damage (DPS), rarity, and reviews for Boom Bow! 115 100 1 115 1.6sec. 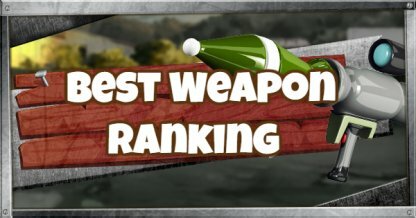 Check out the All Weapon List! 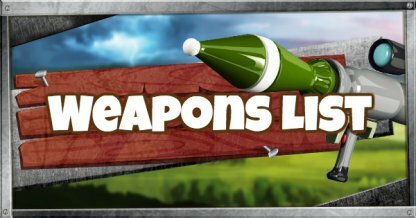 With the precision of the Boom Bow, players will be able to deal precise explosive damage to enemies and structures alike. It may be primitive compared to the guns in the game, but it has its advantages, including having nearly silent shots. The Boom Bow's most effective when in mid- to long-range. At short-range, it's risky to use as the explosive damage could damage the users as well. The explosive damage of the Boom Bow really amps up its overall damage. The damage could easily bring down structures and players alike with precise shots. 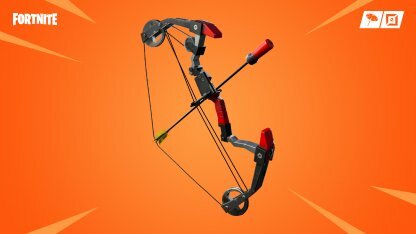 Arrows from the Boom Bow are equipped with an explosive end that will set off after a while of being shot. It's also quite possible for the arrows to explode upon contant. 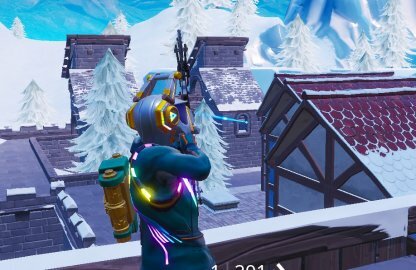 Similar to the crossbows in the game, the Boom Bow suffers from bullet drop off and travel time, requiring players to lead and predict their shots. The farther away its target is, the long the travel time will be. The Boom Bow will achieve maximum power after 1.6 seconds of charging. With Max Charge, the weapon can be used instead of long range weapons like sniper rifles. With its silent shots, the Boom Bow is a great weapon to have when sneaking around and eliminating enemies without their knowledge. Make sure to stay hidden and move around spots so enemies won't be able to pinpoint your location. The precision of the Boom Bow will allow player to pinpoint different structural points that will make it easier to bring down a whole stricture. Aim for the base of structures as bringing it down will bring down everything above it. Always have a backup weapon in case an enemy gets too near to you. Submachine Guns and Assault Rifles are a good backup weapon that will accommodate the range limitations of the Boom Bow.